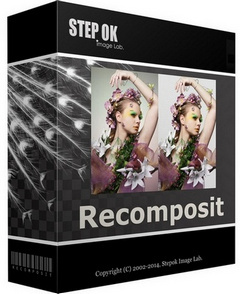 The Stepok Recomposit is state-of-the art photo composite software to assist photographers of all types. It allows you to cut an object from its background while maintaining all detail and transparency. Cutting out an object, masking an object or extracting an object from the background can be difficult task for many users but, Recomposit makes it easy. Providing advanced, professional methods such as one click chromakey masking, stroke based masking and inside/outside edge masking or trimap matting, Recomposit makes quality photo composition a breeze. 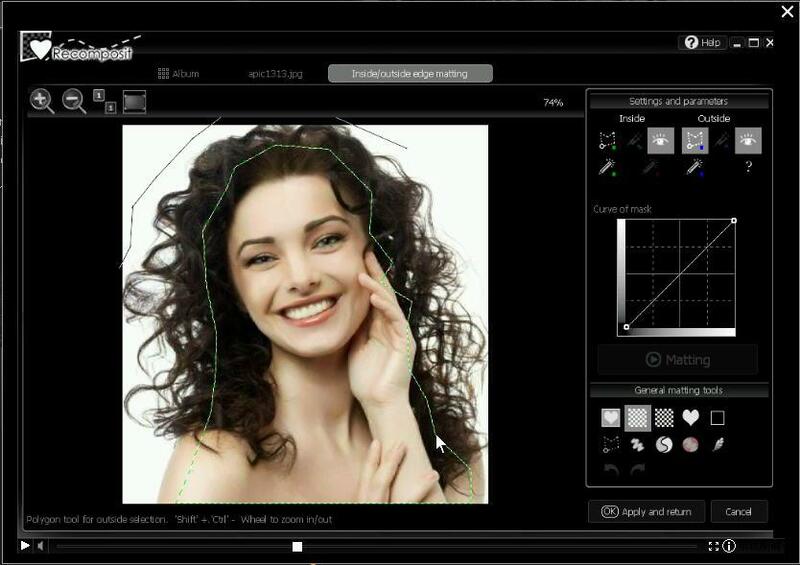 The software also includes a complete environment for photo composing with expert, easy to use editing functions and tools. Recomposit supports Photoshop as a plugin too. Recomposit save you time. You can drastically reduce the usual time spent on a masking job. 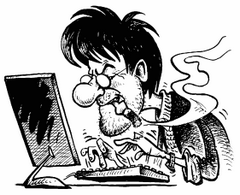 Easy to use, easy to understand, our software will have you extracting objects in no time. Once you mask and separate the image you can let your creativity run free. Supports 4 ways -gray block, BW block, alpha channel and pure colour- of previewing plus on «push-to-show original» mode. Support layers, areas and a full-set of tools for photo compositing. Powerful image filters are included too. Special 'smart erase' function and 'lens blurring' function allow you do more creative. 16 bits loss-less editing kernal plus on direct RAW supporting. Providing standard Photoshop filters in ".8bf" format, for masking mode. Size: 7,94 / 20,55 MB.